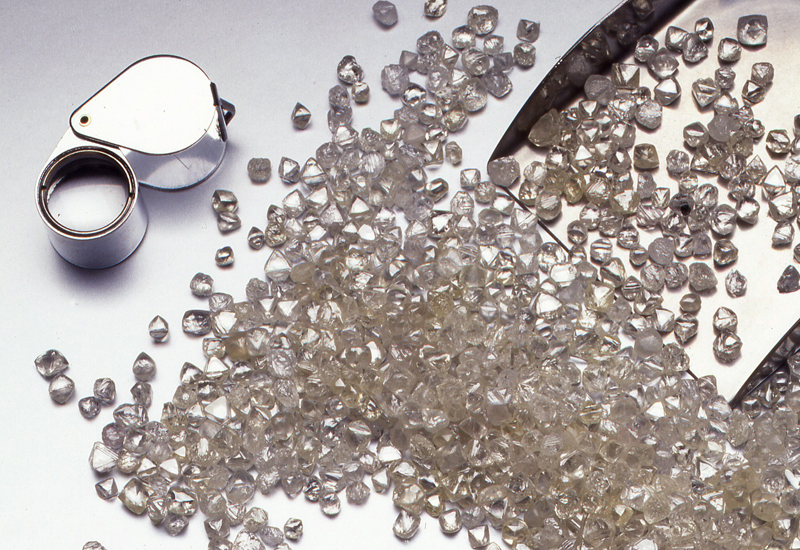 Customer demand and prices increase in 2013 with 31.2m carats mined. 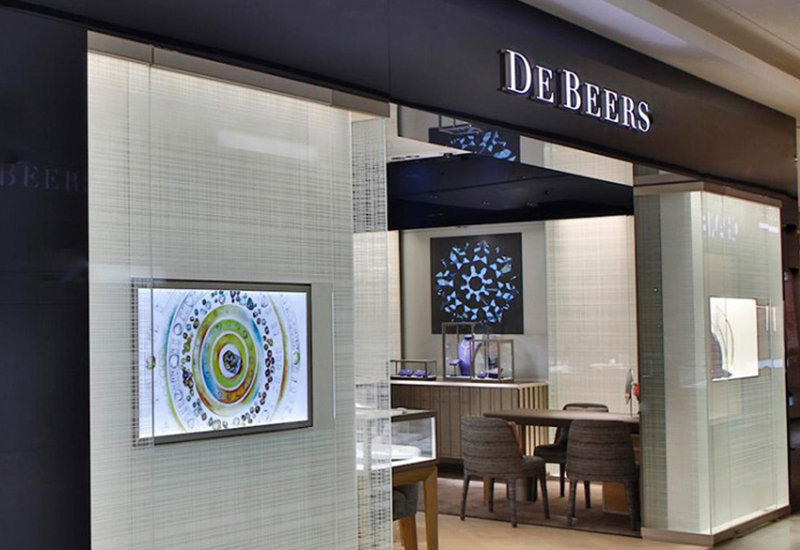 De Beers has announced its full-year results for 2013 through majority shareholder Anglo American, with increased production reflecting improved asset performance and customer demand, and higher prices realised for its stones. In total, De Beers generated an underlying operating profit of $1 billion (£598m) in 2013, a 112% increase on its 2012 full-year results, reflecting the group’s increased shareholding, together with improved prices, largely owing to the product mix, and a weaker rand. De Beers’ diamond production increased by 12% to 31.2 million carats, owing to the full restoration of operations at Jwaneng in the third quarter following the slope failure incident in June 2012. Production from its diamond mining operations in Canada also improved due to further increases in mining volumes and improved grades at Snap Lake. Anglo American also released information relating to its platinum production, which generated an underlying operating profit of $464 million (£227m), compared to a loss of $120 million in 2012, as a result of increased production and sales and a weaker rand, partly offset by weaker prices. Anglo American’s platinum production increased by 5% to 2,320,400 ounces as the company recovered from the impact of the strike in the Q4 of 2012, partially offset by the production lost from Khuseleka 2, Khomanani and Union North decline shaft being put on to long term care and maintenance from mid-August as a result of the business restructuring. With a view to its overall financial results for 2013, Anglo American reported a 6% increase in underlying operating profit in 2013 to $6.6 billion (£3.9bn). Its EBITDA margin increased by 2% to 29%, while a 7% decrease in underlying earnings was reported, falling to $2.7 billion (£1.6bn). It also reported improved operational performance, particularly in the fourth quarter, reflecting a greater focus on mining processes, costs and margins. Anglo American chief executive Mark Cutifani said: “Against a backdrop of weaker growth in the world economy in 2013, particularly in the emerging and developing economies, commodity demand remained soft with a decline in average realised prices for most of the commodities Anglo American produces. "For our business, the effects of such a difficult macro-economic environment were exacerbated by operating challenges at key operations and adversarial labour relations in South Africa. Despite the challenges, significant operating improvements in copper, metallurgical coal and diamonds in the second half of the year and the sharp fall in the South African rand in the final quarter, drove a 6% increase in underlying operating profit to $6.6 billion, with underlying EBITDA increasing to $9.5 billion, up by 7%. After deducting tax and profits attributable to non-controlling interests (such as diamonds, platinum and copper), which represented a greater proportion of profit than in 2012, underlying earnings decreased by 7% to $2.7 billion." Cutifani added that Anglo American continues to make progress on the safety front, but the loss of 14 colleagues in 2013, and a further two who are still missing, has overshadowed improvements to lost time and total accident frequency rates. "We are deeply distressed that people are still being killed and injured while on company business. I am determined that we elevate our focus on achieving zero harm through a combination of leadership behaviours at every level, restructuring our key business processes and further strengthening our work around major risk hazards," he added. Anglo American’s platinum business is said to have faced the significant challenges of cost pressures, declining productivity, trade union militancy and continuing price pressure in 2013. Cutifani said: "We finalised a ‘root-and-branch’ review of the business to address the changed fundamentals of the platinum industry and to understand the primary drivers of the dramatic reduction in profitability across the sector. Following an extensive but constructive process of engagement with government and the unions, our labour force is being aligned with operational requirements, and we are putting the review’s proposals into action across the business and concentrating on those assets with sustained profitability potential, while adjusting production more closely with current product demand." 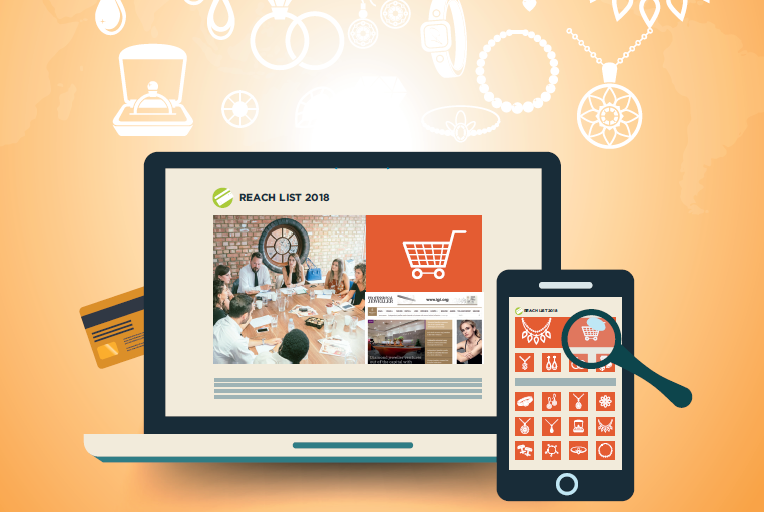 Cutifani anticipates headwinds to continue in 2014 but says the benefits of much-improved operational processes and performance will flow through in 2015 and 2016. The company says it has already delivered significant sustainable improvements, including early operational improvements, overhead reduction and reducing early-stage project expenditure. 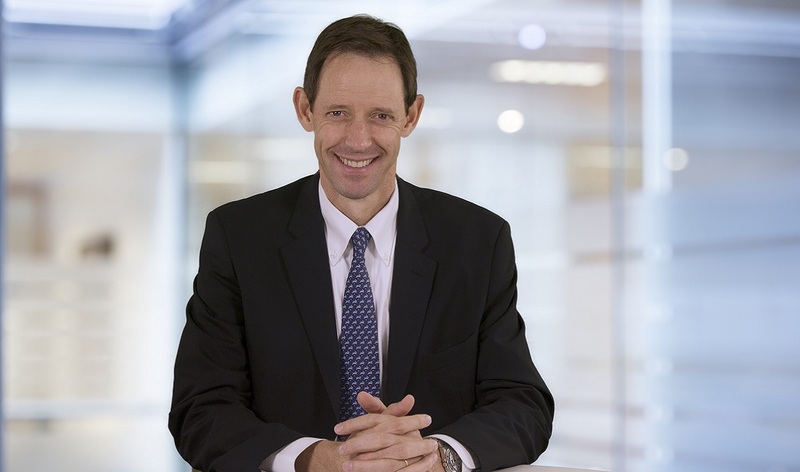 Looking ahead to the end of 2014, Anglo American anticipates the world economy to strengthen in 2014 and 2015, stating that China should continue to grow by around 7%. The company said that in the medium term, the US, Europe and Japan should experience a normalisation of their underlying economic growth rates as the impact of the financial crisis fades. It anticipates that, owing to urbanisation and industrialisation in China and other emerging economies and the emergence of the expanding middle class, platinum group metals and diamonds will also benefit.